A new bill soon to be introduced to the Alberta legislature will likely cause gas prices in British Columbia to rise even higher than they already are. Following the increased tension between Alberta and British Columbia caused by Kinder Morgan suspending spending on the Trans Mountain Pipeline Expansion Project, Alberta Deputy Premier and Minister of Health Sarah Hoffman made it clear that her government would be introducing retaliatory measures. “The people of British Columbia [and] their government have caused pain to Alberta families, and we can do the same,” Hoffman said during a sitting of assembly on April 10. The bill, put forward by Marg McCuaig-Boyd as the Preserving Canada’s Economic Prosperity Act, or Bill 12, is expected to be unveiled sometime next week, though Hoffman touched on the bill’s abilities during the April 10 sitting of the legislature. “One [of the tools at our disposal] is making the people of British Columbia feel the economic pain that their government is making the people of Alberta feel,” she said in response a question from the opposition party’s leader, Jason Kenney. The bill was foreshadowed on April 8, when Alberta Premier Rachel Notley addressed Kinder Morgan’s suspension of non-essential spending on the project. “We will be bringing forward legislation in coming days giving our government the powers it needs to impose serious economic consequences on BC if its government continues on its present course,” she said in a statement mere hours after Kinder Morgan’s announcement. 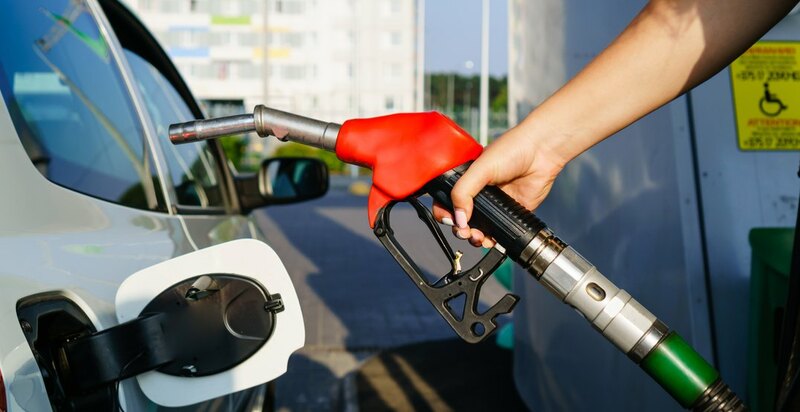 Gas prices in BC have been consistently hitting above the $1.50 per litre mark in the past few weeks, and drivers on the West Coast can only expect an increase if Bill 12 passes. However, a move by Prime Minister Justin Trudeau may lead to an agreement on the project before Bill 12 can even be unveiled, as he plans to meet with BC Premier John Horgan and Premier Notley in Ottawa this Sunday. Trudeau, who is currently on an international trip to Lima, Peru, will be making a previously unscheduled trip back to Ottawa for the meeting before continuing on to Paris, and then London. “I’ll be coming back from the summit in Peru this weekend to meet with Premiers Horgan and Notley in Ottawa, where we’ll discuss the next steps for moving the TMX pipeline project forward,” he stated in a tweet Thursday morning. Kinder Morgan has set a May 31 deadline before it decides to either continue forward with, or scrap, the Trans Mountain Pipeline Expansion Project.